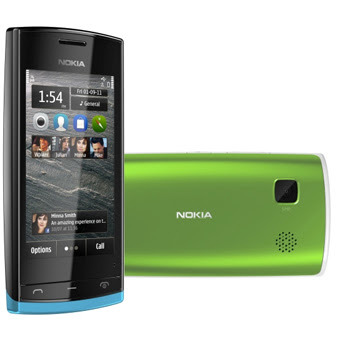 Nokia is looking to revamp its smartphone unit in Africa. 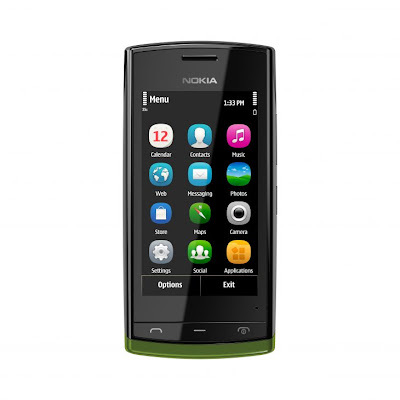 This has seen them coming up with devices such as the Nokia 500, which is fully touch and features a vastly improved version of its Symbian OS (Symbian Belle), with cool features that allow it to match off with Android and OS. 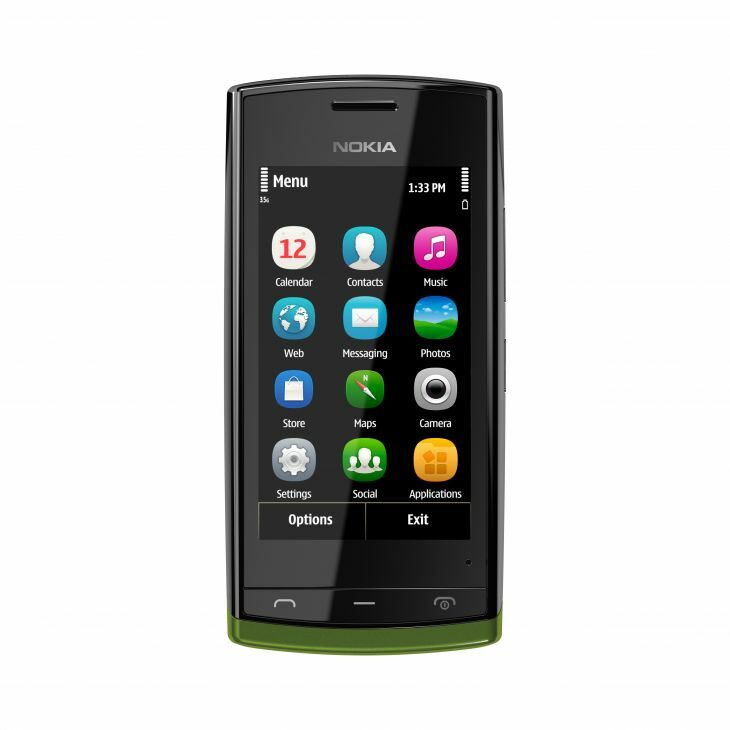 With the new devices and improved Symbian software, Nokia is now looking for applications form the region to entice users. I am in the midst of reviewing the Nokia 500, and it has quite a number of applications that you would expect on other smart phones, including Angry Birds. While Android and iPhone may have a few local apps here and there, Nokia is looking to up the ante by calling in 100 developers to come up with local Symbian applications. This will be at an event to be held this weekend in Nairobi. It will be interesting to see what will come off the event. Maybe we will have a Nokia application to track your M-Pesa usag. What are your other ideas for local apps? Below is a press release on the event. Nokia is calling on all Qt developers for the biggest hack-fest this side of the Limpopo. 100 developers will be put in a room for 48 hrs. to come up with the best Qt apps this nation has ever seen. The best app will win Kshs 1 Million at the end of the Hackathon. This event is on invite only and registration closed on the 14th of June. Over 300 developers registered for the hackathon and only 100 will be invited to participate. The Nokia Hack will be held at the 88MPH, Human IPO start up garage, Piedmont Plaza, 4th floor. It starts on the 23rd of June and ends on the 24th of June. Certificates of participation will be issued and the winning apps will have trophies. Consolation prizes: 10 apps will get Kshs 10,000 each. We shall feed you, entertain you and make you rich. See you then.